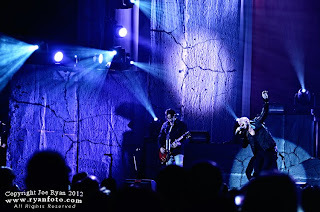 The band began its first leg on the “Break The Spell Tour” and will continue through April 30 when it concludes in New York, NY. 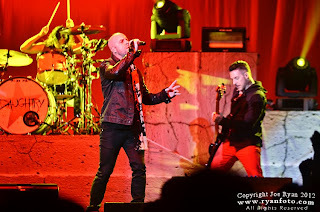 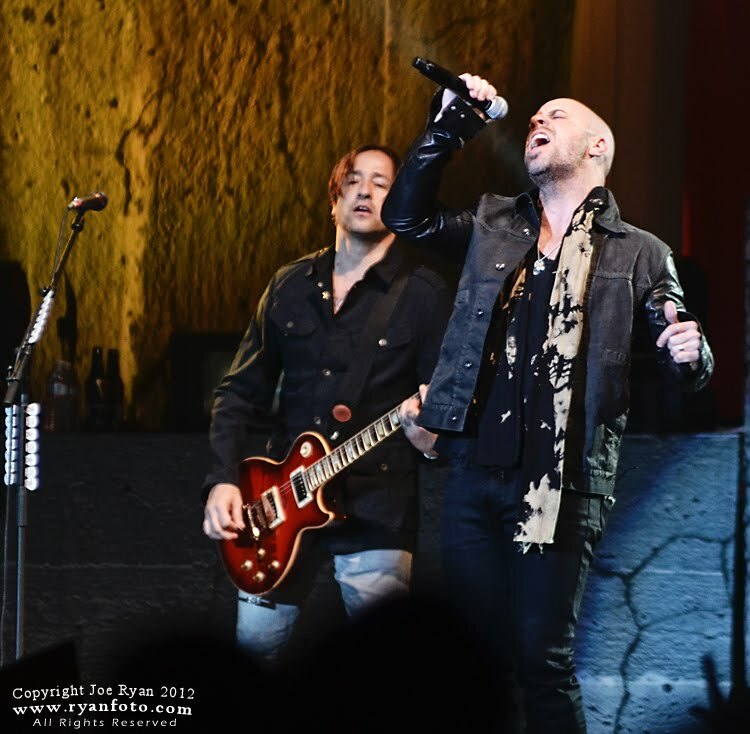 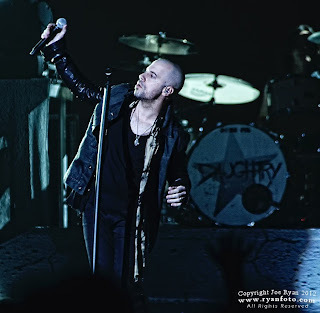 Singer Chris Daughtry, guitarists Josh Steely and Brian Craddock, bassist Josh Paul and drummer Robin Diaz are excited to bring their bigger than life show into theaters across the country to provide an intimate experience for fans. Daughtry is also dedicated to using its position to raise awareness about a number of charitable causes. For the "Break The Spell 2012 Tour," the band will help combat Africa's battle against malaria by donating $1 from every ticket sold to Malaria No More, a leading humanitarian organization determined to end malaria deaths in Africa by 2015. 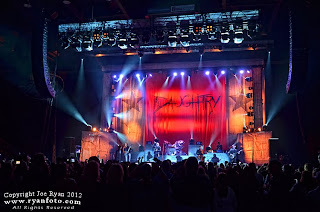 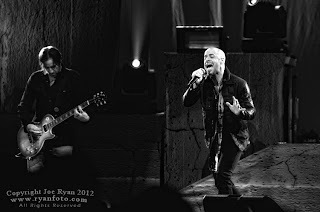 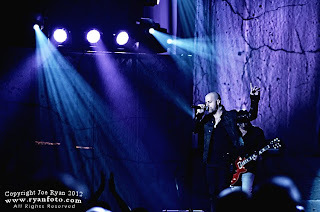 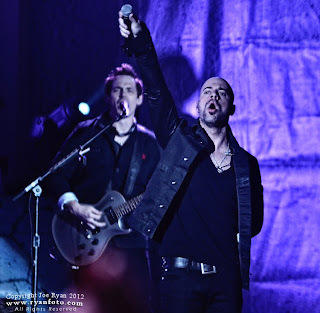 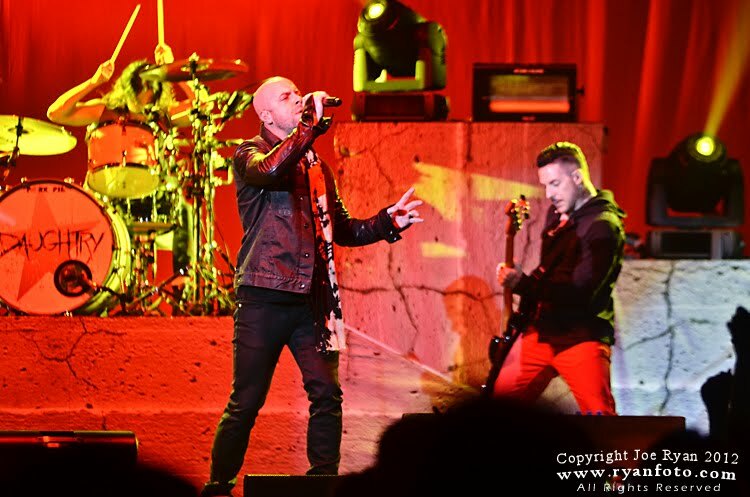 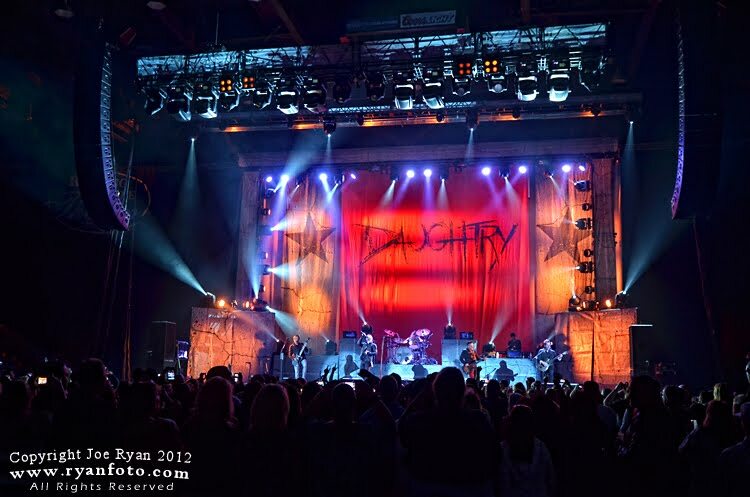 Check out Daughtry's Tour Page for all event listings.